This room is located between 1st and 3rd floor. Is interior with window but no Balcony.Bed arrangements : 2 single beds or 1 double . 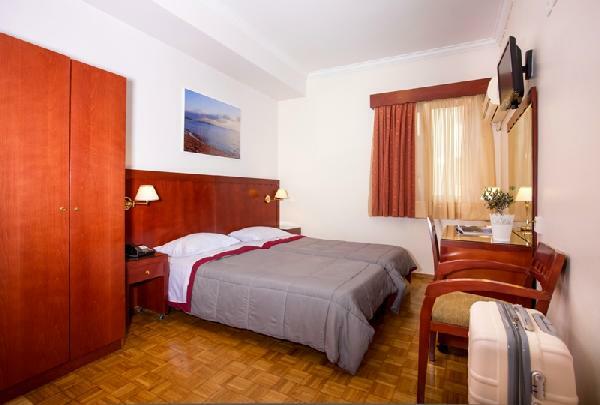 Double bed is always subject to availability upon the arrival.